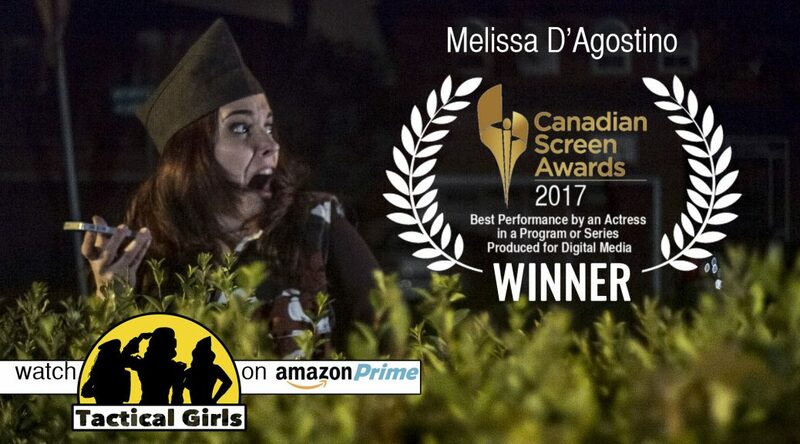 It’s been an incredible 2017 already for Tactical Girls, and as if the film festival wins and HUGE viewership on Amazon Prime wasn’t enough, Melissa D’Agostino has won a 2017 Best Actress Canadian Screen Award for her incredible performance as Dougy! Canada has really been heaping the accolades onto Tactical Girls; just last month the Canada Film Fest awarded our show as the Best TV/Web Series! Winner! Gagnon! #TacticalGirlsTV takes home some hardware for Best TV/Web Series at #CanadaFilmFest2017! Congrats, team! The exciting Tactical Girls journey continues, with plenty more screenings coming up, including the Brazil International Film Festival, so keep it Tactical! 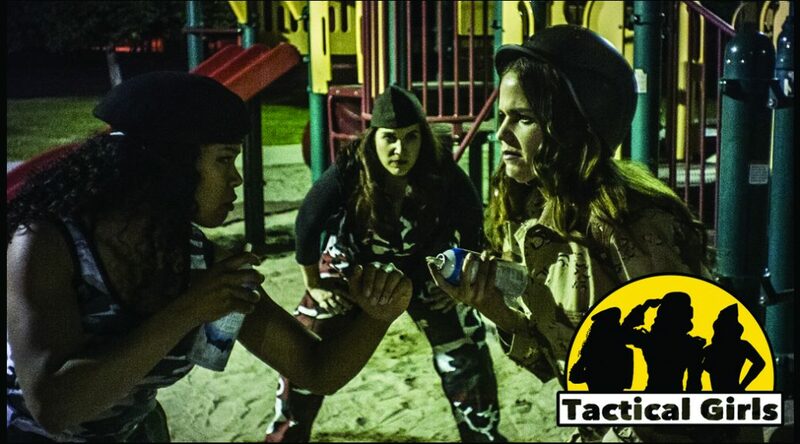 WHAT THE F#@K IS “TACTICAL GIRLS”? ROOTS OF A MAN: NOW ON HIGHBALL & AMAZON PRIME! mattcamp on ROOTS OF A MAN: NOW ON HIGHBALL & AMAZON PRIME! Terry Doherty on ROOTS OF A MAN: NOW ON HIGHBALL & AMAZON PRIME! Deborah Doherty on TACTICAL GIRLS WINS!